Sturdy and dependable, this Used 2015 Jeep Compass Sport makes room for the whole team and the equipment. This Jeep Compass has the following options: WHEELS: 16 X 6.5 ALUMINUM (STD), TRUE BLUE PEARLCOAT, TRANSMISSION: 5-SPEED MANUAL T355 (STD), TIRES: P205/70R16 BSW AS (STD), QUICK ORDER PACKAGE 2BA -inc: Engine: 2.0L I4 DOHC 16V Dual VVT, Transmission: 5-Speed Manual T355, ENGINE: 2.0L I4 DOHC 16V DUAL VVT (STD), DARK SLATE GRAY, PREMIUM CLOTH BUCKET SEATS, Wheels: 16 x 6.5 Aluminum, Wheels w/Painted Accents, and Variable Intermittent Wipers. 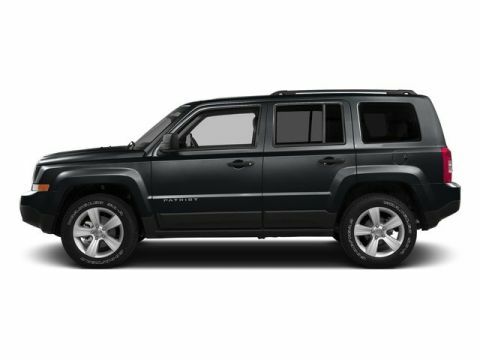 Carry all your passengers in luxurious comfort in this trustworthy and dependable Jeep Compass. 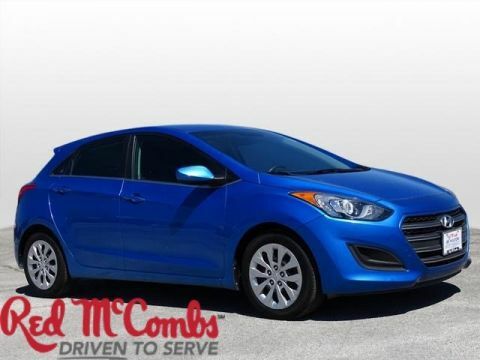 Live a little - stop by Red McCombs Superior Hyundai located at 4800 Nw Loop 410, San Antonio, TX 78229 to make this car yours today! No haggle, no hassle.